Have you ever tried hypnosis? Try it now for free. Experience our 15 minute guided hypnosis session specifically targeting the strong pull sugar and sugary carbs has on your mind. Sugar’s effects on the mind have been proven to be as powerful and addictive as many drugs, including cocaine. Break the unconscious spell sugar and sweets have on you. 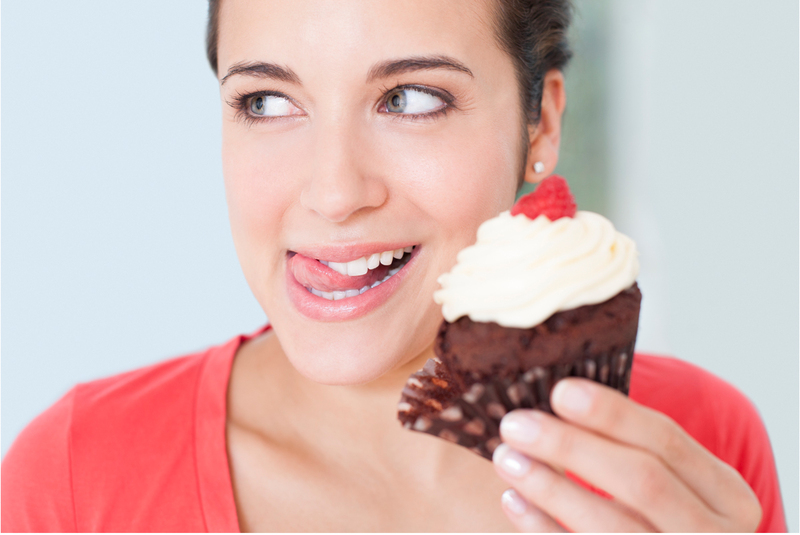 Create mental barriers between you and sugar. Help your deeper mind disconnect from the need for sugar and reconnect to heathier choices. You will receive a short pre-hypnosis session explaining a little more about hypnosis and what you can expect during your session. Then, find a quiet spot , relax into your hypnosis session, and let your mind do the work.